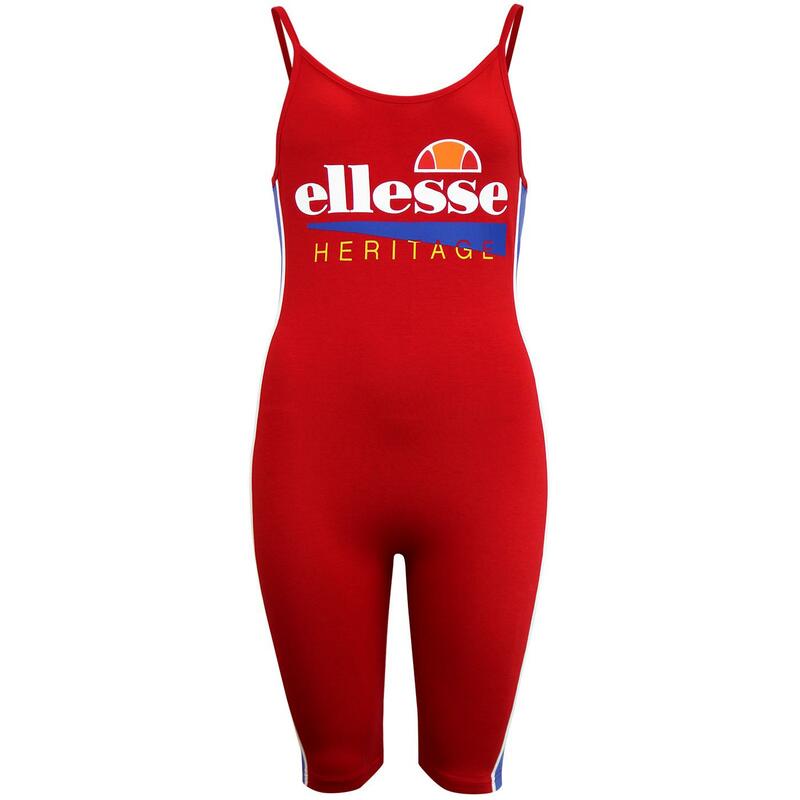 Ellesse Womens 'tyrola' retro bodysuit leotard in red. A fab re-imagining of the classic athletic locker room look. Stretch fabric and contrast side panels give a figure flattering fit. A piece of throwback sportswear wouldn't be complete without a throwback sporting logo, celebrating decades of Ellesse heritage. 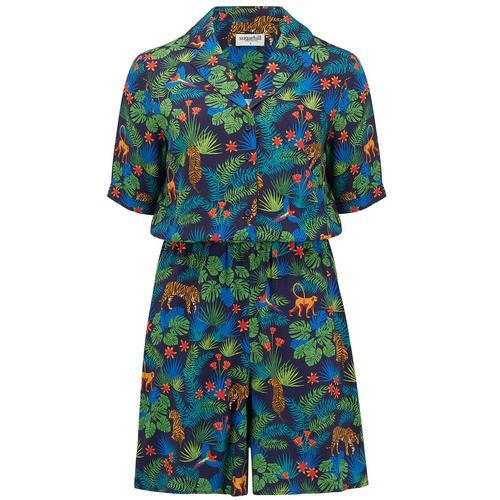 An Awesome statement piece that will will have you somersaulting and tumbling with retro filled joy!